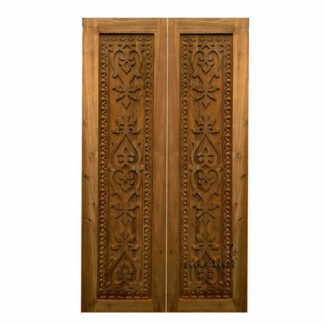 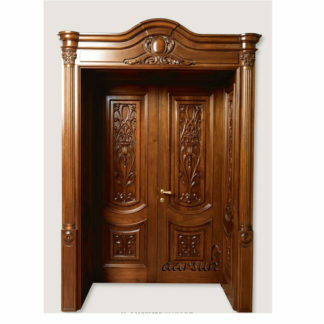 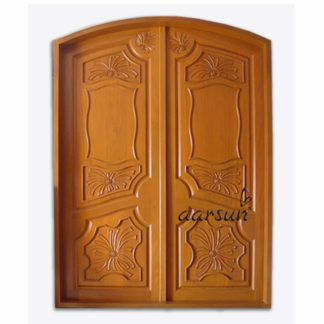 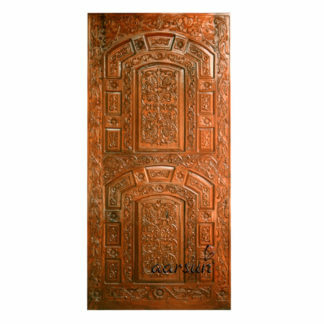 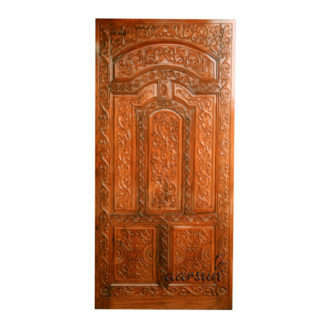 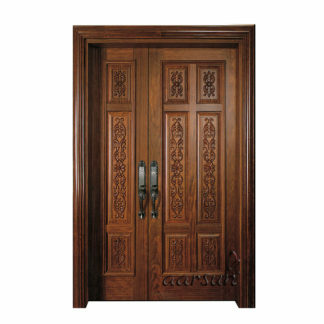 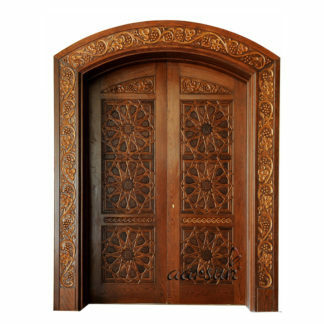 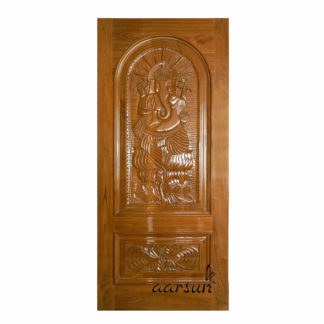 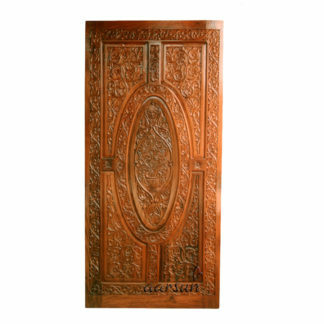 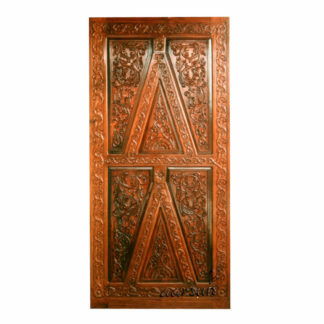 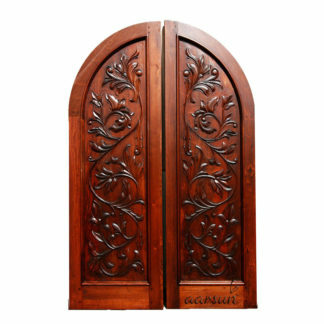 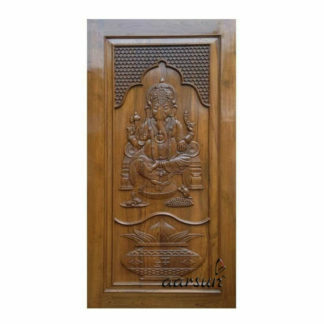 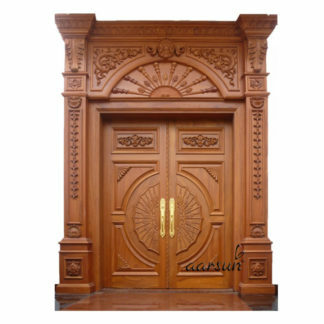 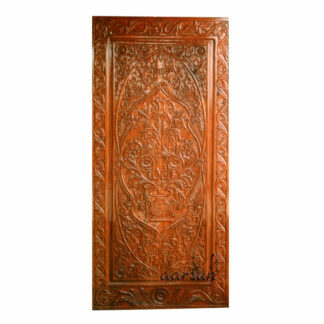 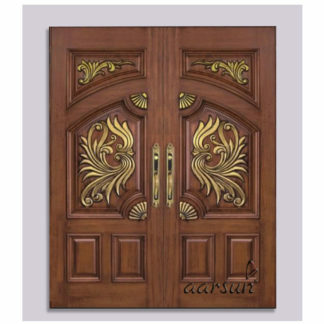 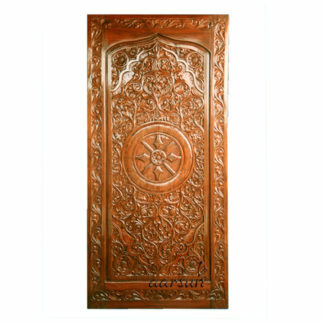 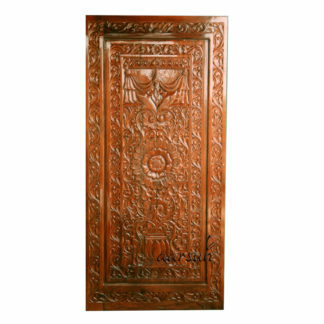 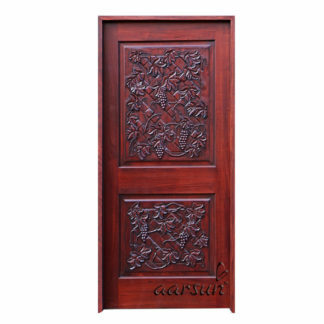 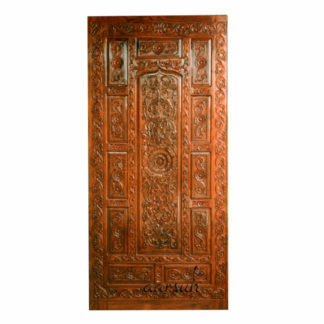 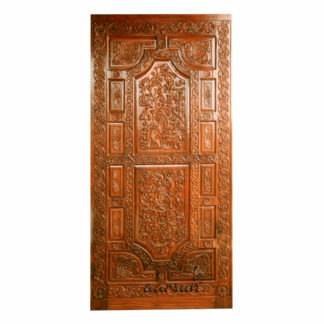 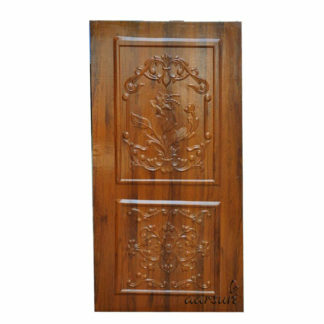 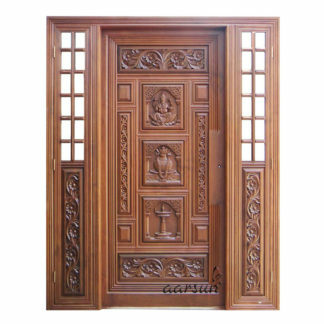 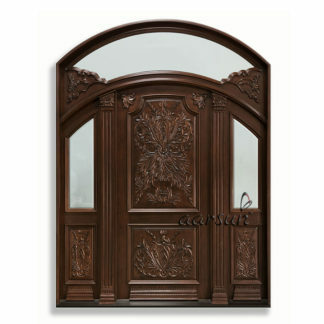 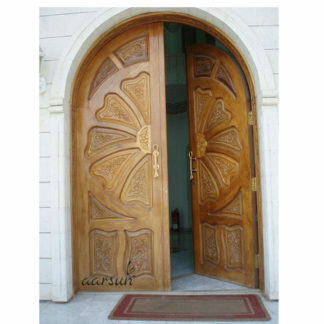 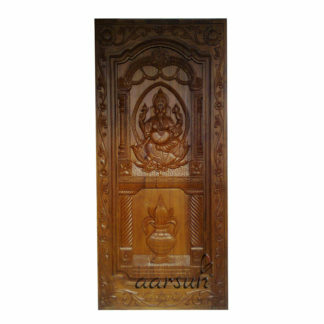 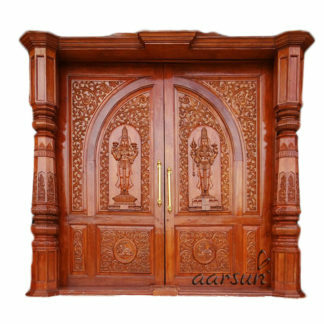 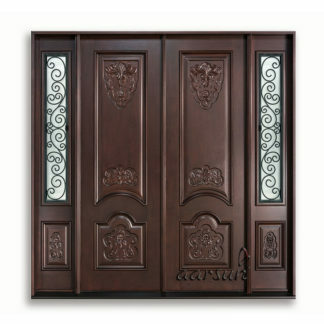 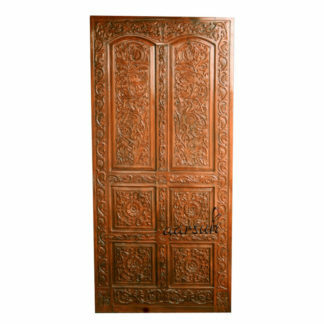 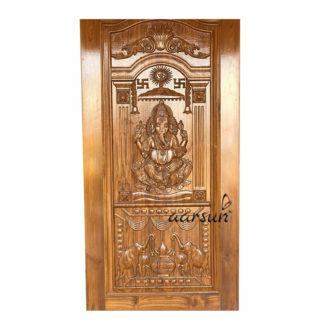 Looking for Traditional Wooden Doors for Indoors and Pooja Room? 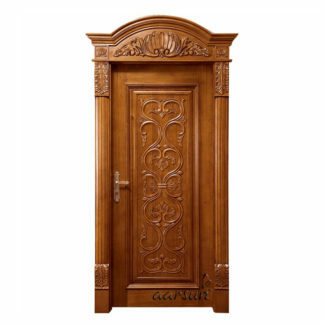 You have to the right place. 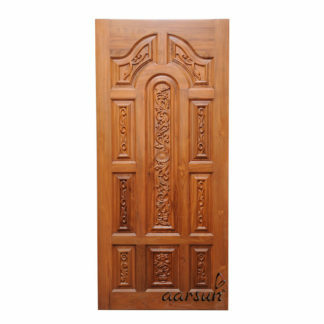 Highly Customizable, Durable & Long Lasting Doors handcrafted to meet your specific requirements. 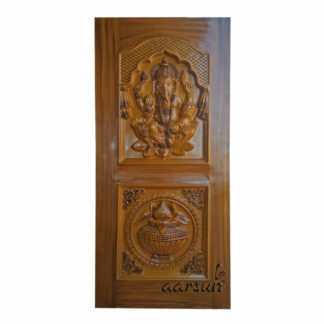 Call +91-8192999135 for Home Delivery & Discounts.